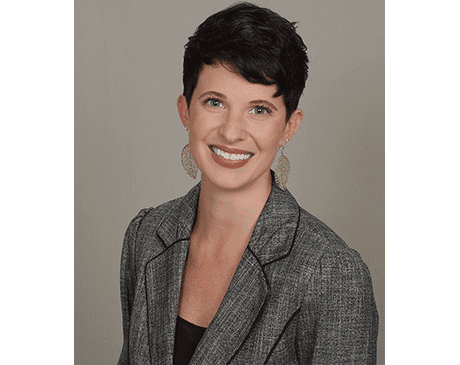 Board-certified podiatrist Lindsay Mae Chandler, DPM, of Foot & Ankle Concepts Inc., is an experienced sports medicine and trauma care specialist. Dr. Chandler treats patients in the Santa Barbara and Ventura, California, office locations. During her undergraduate studies at Butler University in Indianapolis, Dr. Chandler double-majored in chemistry and dance. After completing her program, she went on to earn her doctorate of podiatric medicine degree from the Dr. William M. Scholl College of Podiatric Medicine at Rosalind Franklin University of Medicine and Science in North Chicago, Illinois. Dr. Chandler then went through both her internship and residency training at the University of Florida Health Shands Hospital in Jacksonville. She served as chief resident during her final year of residency. Afterward, Dr. Chandler completed a comprehensive reconstructive foot and ankle surgical fellowship at the University Foot and Ankle Institute in Los Angeles. This highly competitive program is one of the few fellowships recognized by the American College of Foot and Ankle Surgeons. Dr. Chandler is currently board certified through the American Board of Podiatric Medicine. She also holds professional affiliations with the American College of Foot and Ankle Surgeons, the California Podiatric Medical Association, and the International Association for Dance Medicine & Science, among others. While Dr. Chandler is a go-to practitioner for sports and dance medicine, she also has special interests in foot and ankle reconstructive surgery and arthritis prevention, as well as trauma care that stems from an active personal life. As a formally trained classical ballerina, Dr. Chandler continues to stay active in ballet. She also enjoys yoga, running, and bicycling.